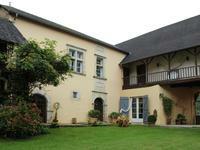 Beautifully renovated, decorated and furnished, the splendid four-bedroom manor house is an . . .
Ready to move into, this delightful Béarnaise villa is perfect for anyone searching for a . . .
House of the 60’s perfectly well maintained and renovated. 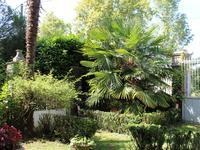 On 180 m² we have 2 apartments, 1 . . .
Beautiful one level House of 138 m². 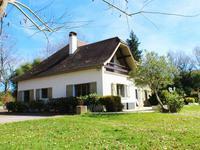 Rural setting but close to the city of SALIES DE BEARN . . .
Beautiful 5 bedroom house with tower and swim:ing pool. 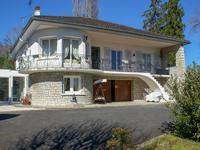 House 220 m² on 2500 m² with kitchen, large living/dining room, an office, 2 bathrooms, 5 . . . 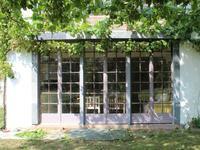 This lovely property has it all – an interesting history, fascinating architecture and great . . .
With its distinctive architecture, this unique property has great potential! Built in 1851 as . . .
Exquisitely renovated and decorated, this stunning three-storey maison-de-maître is in a . . .
Modern Architect house, 6 bedrooms living room open kitchen, swimming pool 2,5 x 11 ml, 2 . . . 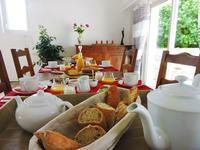 Anybody hoping to find a fantastic-value Bed and Breakfast business should visit this . . . 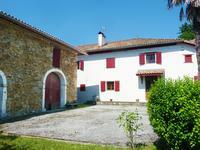 Built in 1683, this charming stone-built property has been tastefully renovated and decorated . . . If you’ve always dreamt of buying a mill and living with the comforting sound of water, you . . . 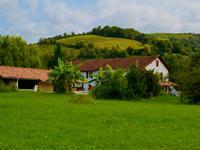 If you are hoping to find an up-and-running business in the Basque Country with a year-round . 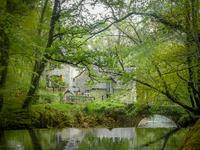 . .
Tucked away in a verdant countryside setting, this lovely farmhouse feels cosy, welcoming and . . . 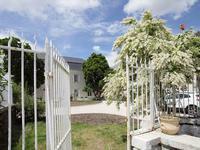 If you are looking for a business opportunity in an idyllic location, then this extremely . . . 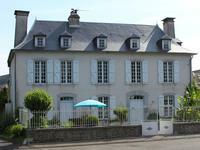 This 17th-century Maison de Maître is a hidden gem! 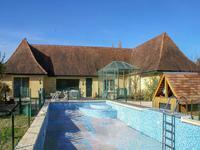 The main house and barns encircle a . . .
LOVELY FAMILY HOME + POOL: super 5-bedroom family home (158m²) with a pool and pretty garden in a quiet residential area of Pau. This charming family home of 170m² was built in 1991. It is absolutely perfect for a family . . . 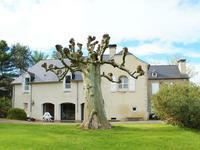 If you dream of living in south-west France surrounded by beautiful, rolling countryside but . . . 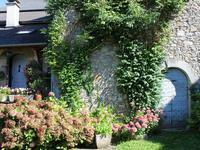 Located in the centre of Oloron-Ste-Marie, this unique property is ideal for anyone hoping to . . . This stone-built village house has been meticulously restored and renovated by the current . 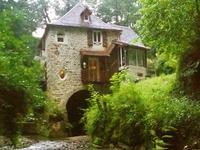 . .
Wake up every day in a fairytale in this gorgeous 19th-century mill where ancient and modern . 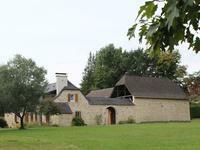 . .
Farmhouses with interior courtyards are traditional in this area of the Béarn… and are highly . . . 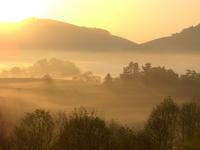 If your French dream is to live somewhere surrounded by beautiful, rolling countryside but to . . . 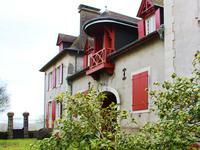 Located in the centre of what was formerly the ancient, tiny village of Mourenx, this . . .
Bourgeois elegance and great income potential! 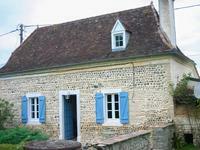 This charming 19th-century maison-de-maître of . . . 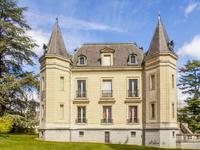 Dating back to the 15th century, this magnificent residence of 400m² in an idyllic Béarnaise . . . 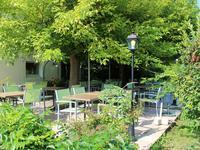 If it’s your dream is to run a restaurant business in France, this fantastic auberge is just . . . 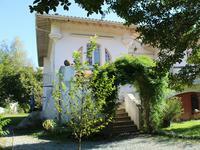 Located in the centre of a rural village in the foothills of the Pyrénées, this delightful . . . 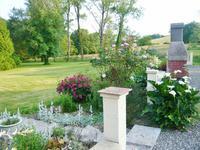 This gorgeous boutique bed & breakfast business has an excellent reputation and is popular . . . This delightful farmhouse has so much potential! Whether you're looking for a family home in . 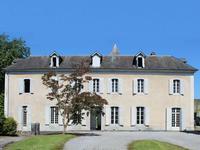 . .
All the grandeur of a full-blown château for the price of a manoir! This characterful . . . In a peaceful countryside setting, yet just five minutes from the historic market town of . 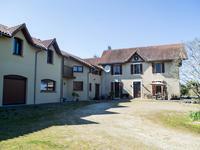 . .
Great value for money, this stylish manor house with three apartments in a separate annex, . . . This splendid village house is ideal for creating a boutique B&B! The house is close to the . . .
Lovely old house and barn which form an "L"-shape. Renovated with taste, in keeping with the . . . 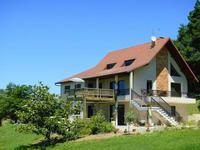 This spacious house in the Barétous valley is very close to the ski resort at . . . 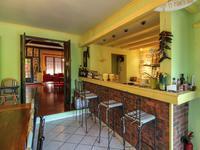 Absolutely lovely 3-4 bedroom house renovated with taste in a sought-after heritage village . 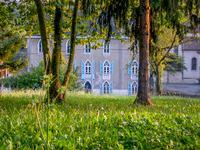 . .
Splendid and calm "Enclos Béarnais"
1h from Bayonne and 30mn from Pau come to discover this splendid and calm "Enclos Béarnais” . . . 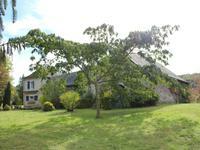 Built in 1755 this beautiful house has a lovely character and a spacious feel while also . . . 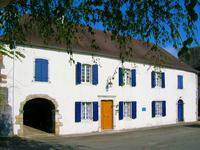 Dating back to the 16th century, this charming farmhouse is in a very peaceful location. . . .
Beautiful 17th century manor house situated in the peaceful village of Thèze. Bright with . 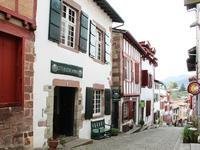 . .
Bidarray sector, less than 45 minutes from Biarritz and its airport, this authentic basque . . . 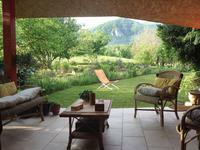 This beautifully renovated Basque farmhouse near St-Palais has four bedrooms, a lovely . . .